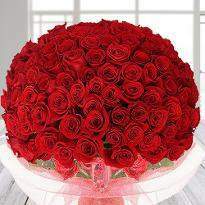 Rose Day is considered as the best way to show your love & emotion for someone special. Roses and gifts are the symbols of unconditional love. 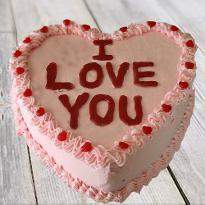 Love is a beautiful feeling that change the way of perceiving this world. It’s an inner feeling that has made life more beautiful. 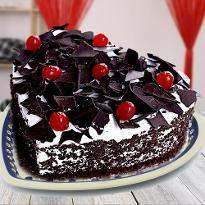 You can celebrate the Rose Day by sending Rose Day gifts in Surat to your special one residing there. 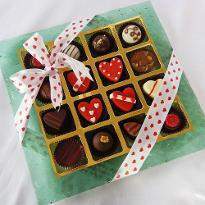 Express your deep love & affection, giving a beautiful surprise with the online Rose Day gifts delivery in Surat. 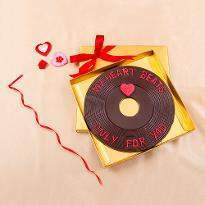 Rose Day is that time of the year when love is in the air and lovebirds around the globe are busy in making plans for Valentine’s Day celebrations. 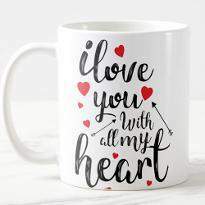 Most of the people celebrate love and cherish their special ones, look forward to spending time with their loved ones and friends around this time. 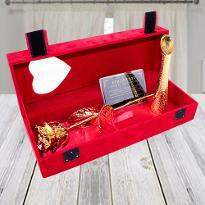 But you can kickstart the most romantic week in style by sending Rose Day gifts from Winni online at the doorstep of your beloved one staying in Surat. 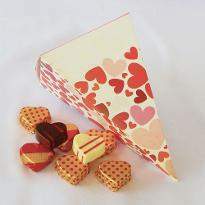 We have a humongous variety of Rose Day gifts in our Rose Day catalog. 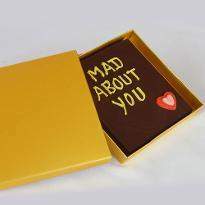 You can choose cakes, flowers, personalised gifts, cute soft toys, jewellery, gold plated gifts, gift baskets and much more to make the recipient feel good and lovely. 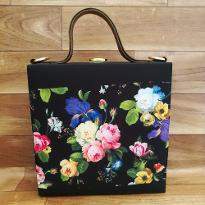 It only takes a few minutes to browse our Rose Day gift catalog and place the order. 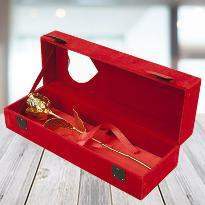 We only offer the best gifts that will win the heart of your lover on Rose Day. It doesn’t matter if you are in a long distance relationship and you are staying away from your beloved one on this occasion. 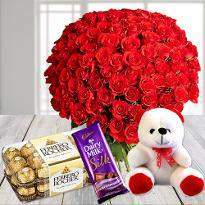 Winni is declining the distances by offering the hassle-free online Rose Day gifts delivery in Surat so that distances can't affect your relationship anymore. 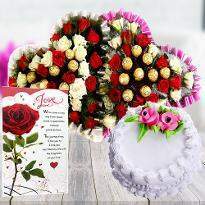 You can place your order Rose Day gifts online from Winni. 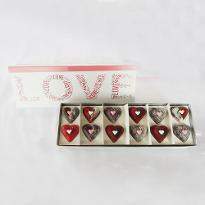 If you are planning to surprise your beloved one on Rose Day then you can do that with lovely Rose Day gifts. 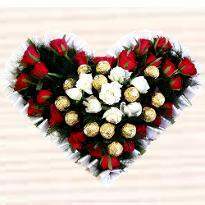 Winni | Online Rose Day Gifts Delivery in Surat | Order Now! 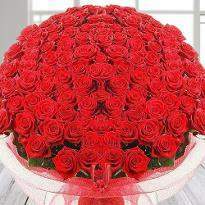 Rose Day is the day when most people usually gift a bunch of rose to their special one. 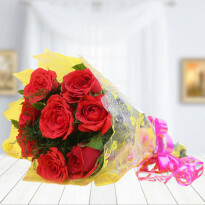 But you can take one step more to impress your beloved one by sending beautiful Rose Day gifts from Winni. Winni offers multiple delivery slot options that you can choose as per your choice. We have an early morning, fixed time, standard and midnight delivery slot. 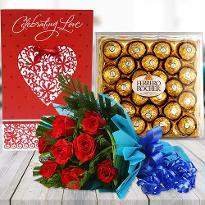 If you want to astonish your dear one on Rose Day then you can choose the midnight delivery option and your Rose Day gifts will be hand delivered at the doorstep of your dear one residing in Surat. 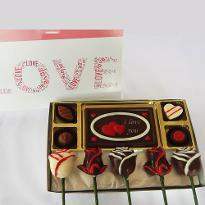 You can also select surprise option at checkout page and make Rose Day memorable for your dear one. 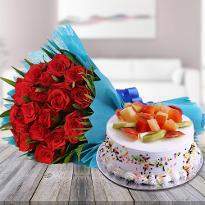 You can also add cakes and colorful flowers online from Winni and send them along with your Rose Day gifts and double up the joy of celebration. 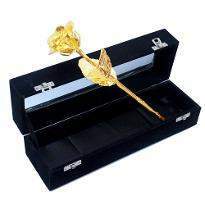 You can also give the wings to your feelings by sending a personal message along with your Rose Day gifts. 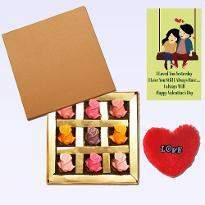 You don’t have to visit multiple gifts shop and waste your precious time when you can easily place your order for the Rose Day gifts online on our website. So, what are you waiting for? 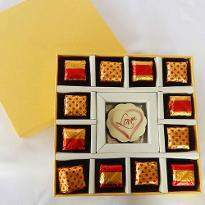 Place your order for Rose Day gifts online from Winni and create some beautiful memories with your lover.